I have not been reading as many books as last year. 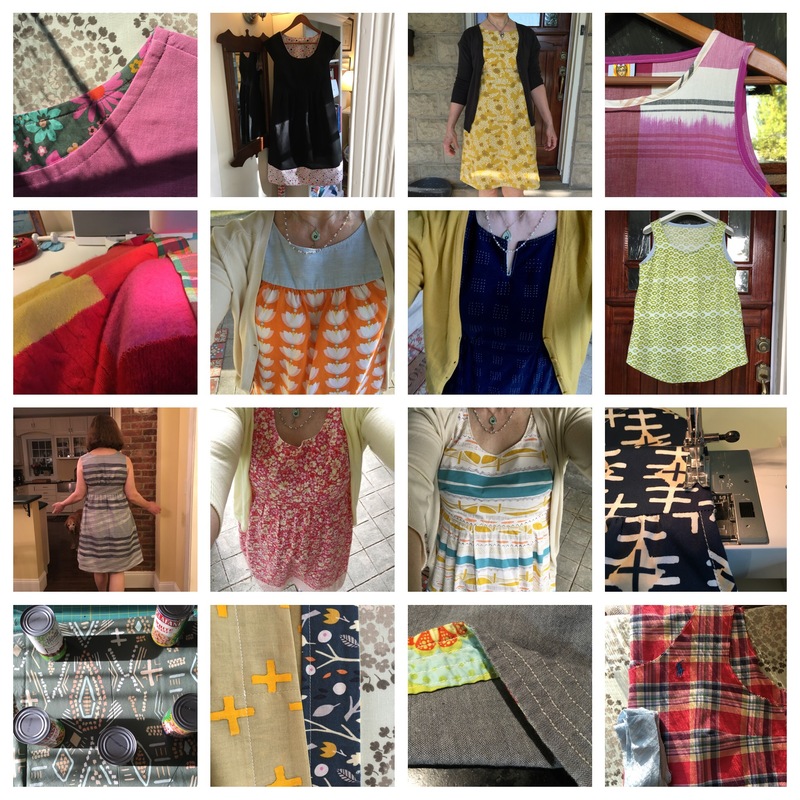 Work has been really busy and I have been doing a lot of sewing and I have had a harder time finding things that really grab me. But this month, I have read four books so far that have been really good reads. They are all really different. No real theme here. 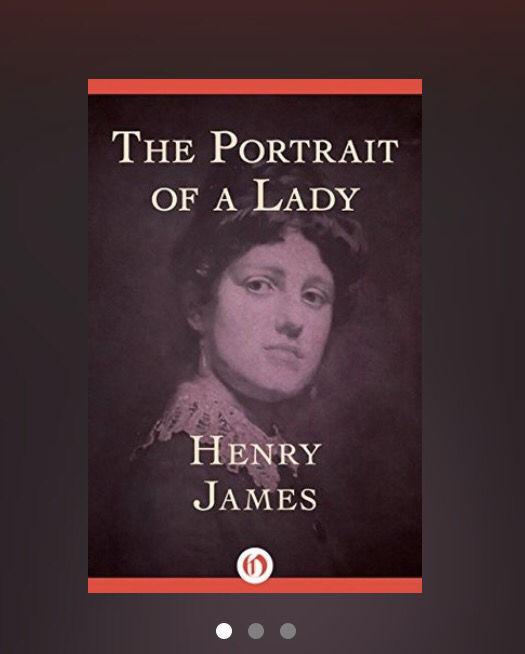 The first is The Portrait of a Lady by Henry James. I decided last year that I want to read more classics and have slowly been making progress toward that goal. This is actually the first Henry James book I have read but it won’t be the last. I really enjoyed the writing, the character development, the settings (Rome, the English countryside). I did end up feeling as though I wished I were in college and had the opportunity to discuss it with a couple of smart students or hear what a professor might say about the book and the author. I ended up googling it and saw a piece that referenced this book which is now on my summer reading list. To be continued. I listened to the audio of Born a Crime which was recommended by Anne Bogel and also by my daughter and son-in-law. I mostly liked it very much. 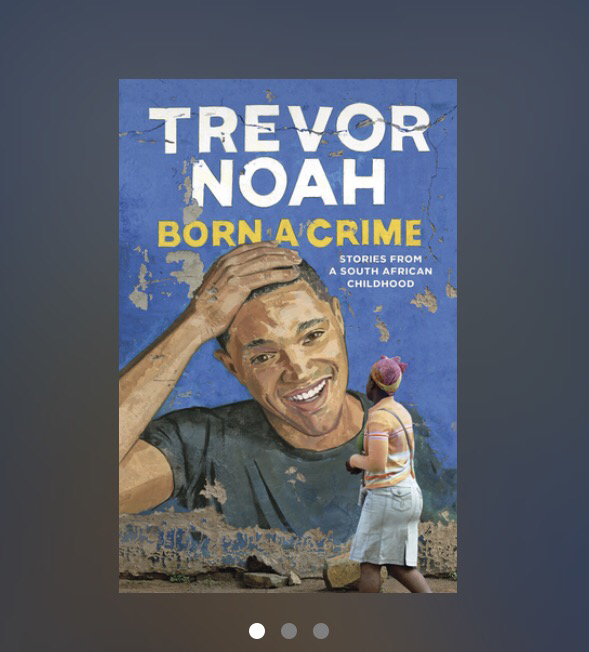 I learned quite a lot about South Africa and it was entertaining and shocking in parts and funny in parts. I am not a TV watcher so didn’t know Trevor Noah but I am glad I listened to it. 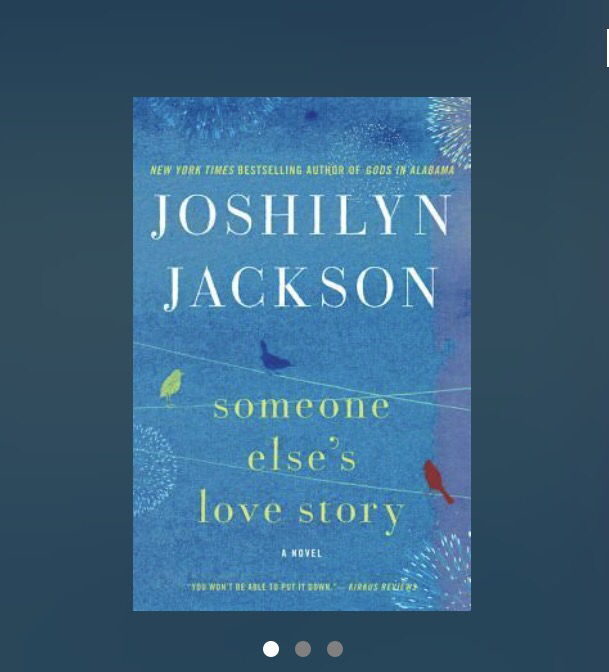 I got this Joshilyn Jackson book on audio from a daily kindle deal ( I get tons of great books from the Modern Mrs. Darcy daily emails.) I really enjoyed it and it was great on audio. 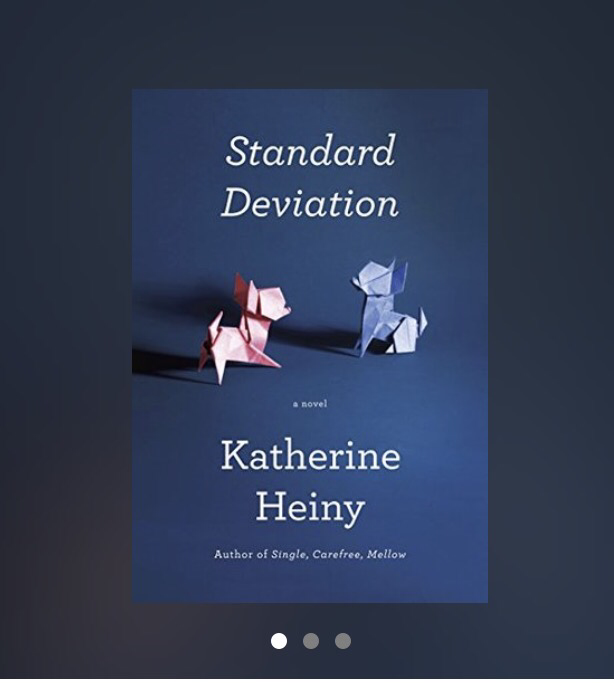 Smart, Southern chick-lit which I would not normally think was my genre but I was drawn into the story and will definitely be getting more of her books on audio. She reads them herself. She is an actress and does a great job as a narrator. I was pleasantly surprised. I got this next book recommendation from Catherine Newman. I love her writing, her recipes, her books and her book recommendations. This was a smart, funny read. I highly highly recommend it. What are you reading lately? I’ve read the first two. I do watch Noah when I’m in New York, not always, but sometimes, and I loved his book. Very real. And the James is a masterpiece. Haven’t read the other two. Tried Rules of Civility and didn’t finish it but am still recommending the Gentleman from Moscow to everyone. I loved A Gentleman in Moscow!